No images or content may be used without written permission of management. © Copyright 2006 – 2012. 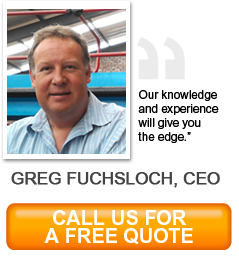 Metalforming Technologies South africa. All rights reserved.